We envision a world where girls have equal access to education, where they are given the space to grow through opportunity and the cultivation of confidence, knowledge and skills. We envision a world where local communities are empowered to be their own change makers. We envision a world where women are empowered to provide the positive impact that they are all capable of bringing to their families and communities. To facilitate the implementation of our projects on the ground in Nepal, The Small World USA partners with The Small World Nepal. 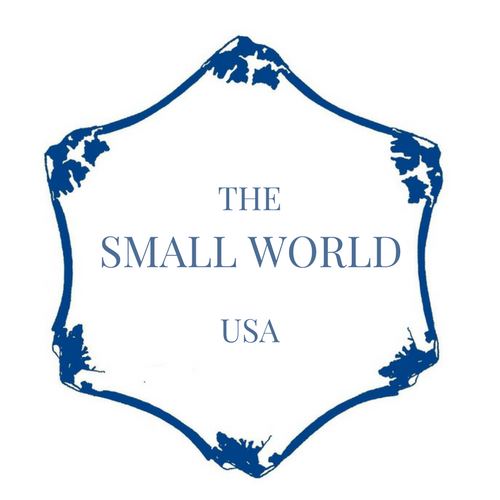 The Small World USA received 501(c)3 non-profit status in August 2017 and is a federally recognized charitable organization.